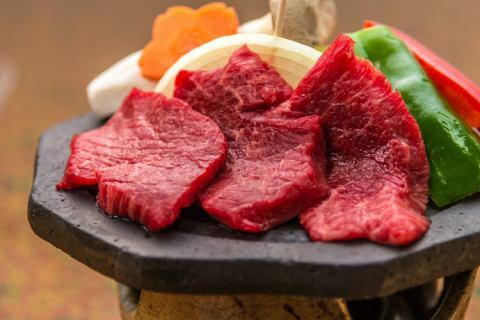 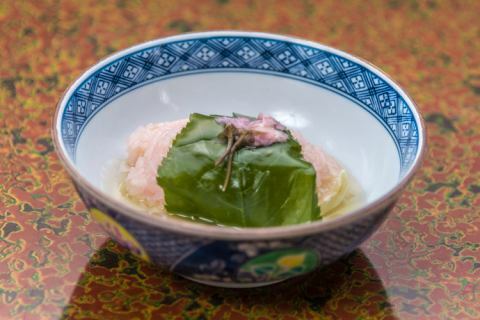 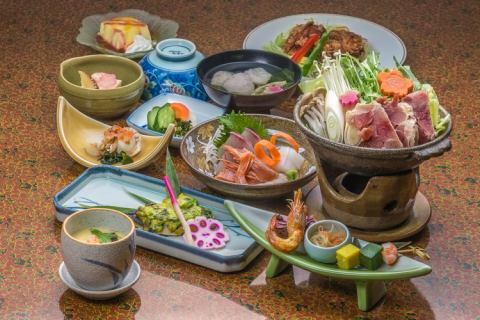 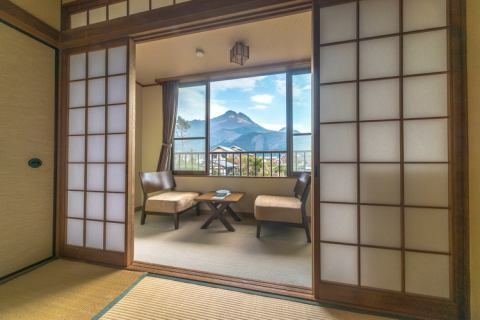 Yubu Mount seen from the room, inspired by local cuisine! 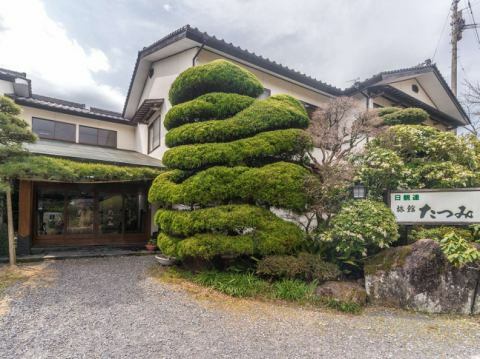 The hotel is a 5-minute walk from Yufuin Station, hospitality of the Japanese inn! 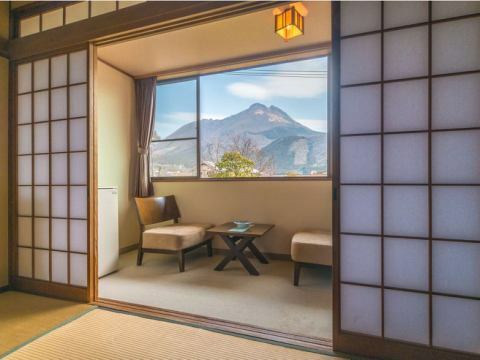 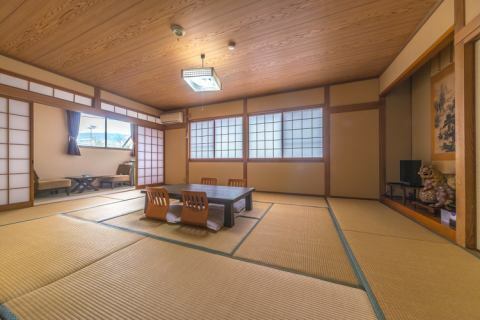 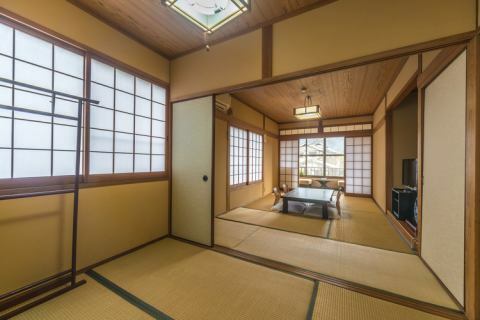 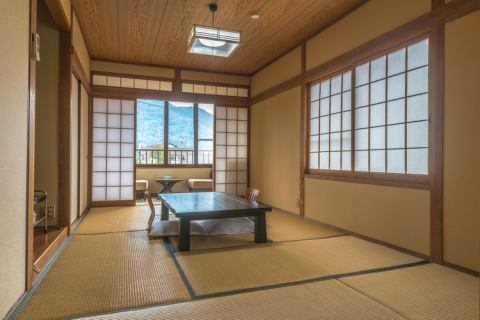 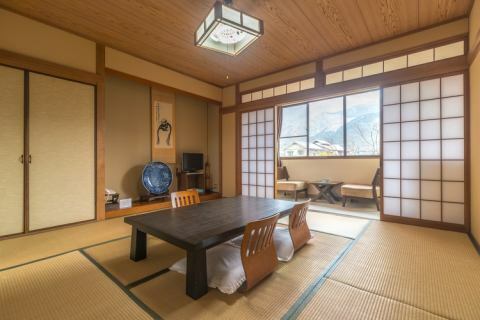 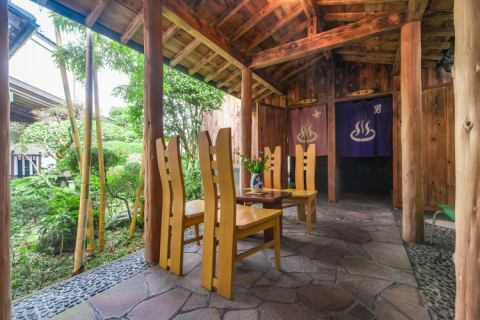 Please relax at the Ryokan Tatsumi! 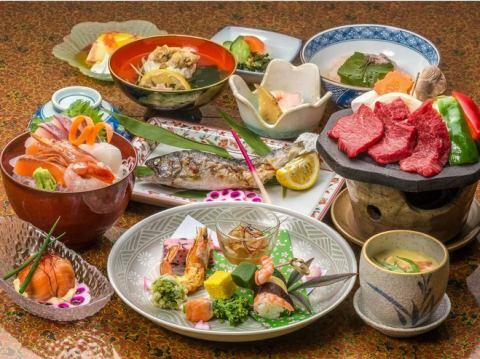 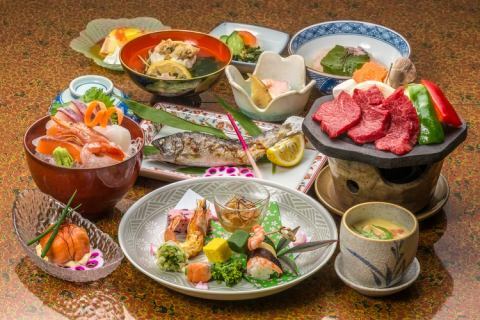 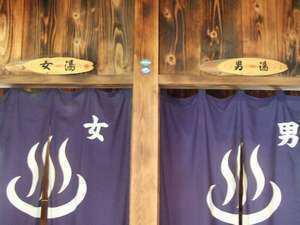 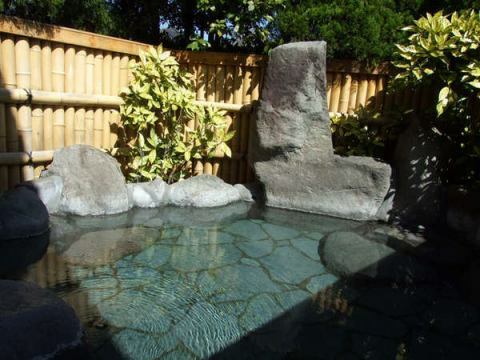 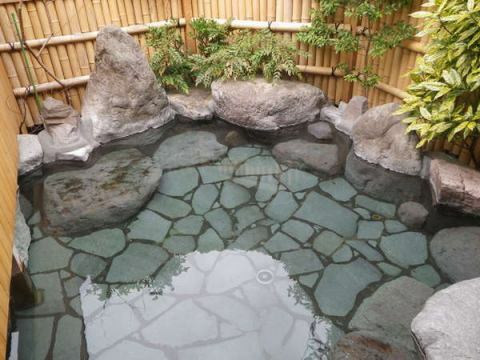 Only Room/ No Meals Included★A source 100% sprinkling sinking hot spring fullness plan! 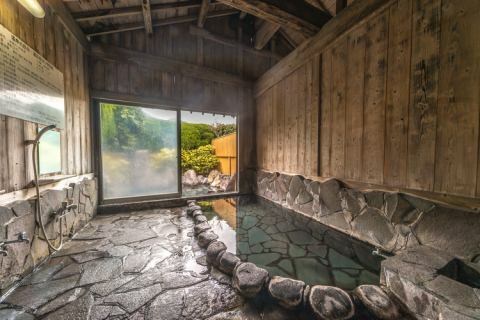 An open-air bath separated by gender next door.Please cool down the bath with a warm warmth counter.